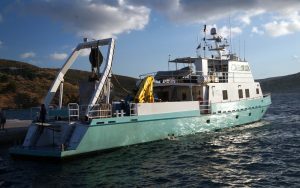 The 2017 season of the Fournoi Underwater Survey in Greece fully documented 14 sites located during previous seasons. 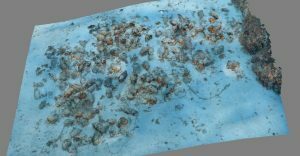 While the focus of this season was the thorough documentation of sites located during the 2015-2016 seasons, the survey of shipwrecks in the small archipelago led to the discovery of eight new sites, for a total of 53 shipwrecks located over three seasons. 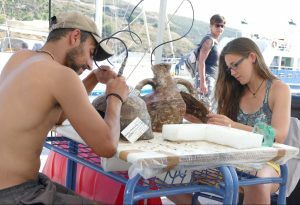 The fieldwork was conducted during three weeks in June by the Ephorate of Underwater Antiquities/Hellenic Ministry of Culture and Sports in cooperation with RPM Nautical Foundation. 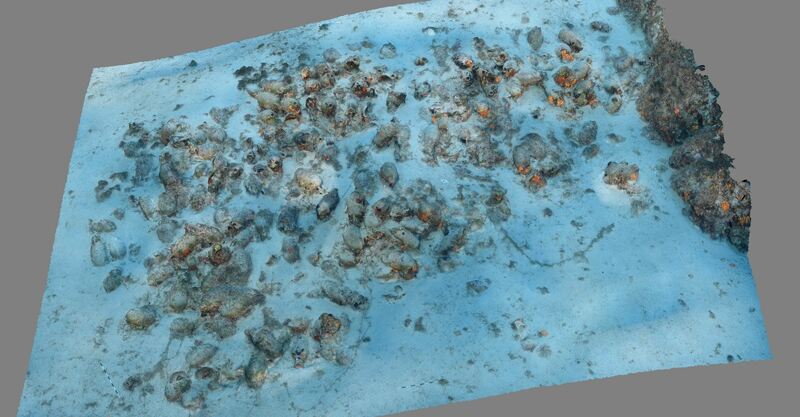 The research vessel Hercules conducted seafloor mapping using multibeam sonar and inspected deepwater targets with an ROV, while diver teams conducted photogrammetry, drawings, and recovered key artifacts for further study and scientific analysis. 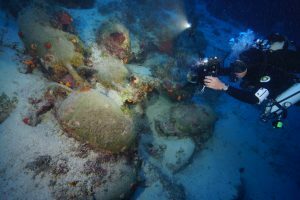 The ROV and divers occasionally worked in tandem to record and recover artifacts from sites. 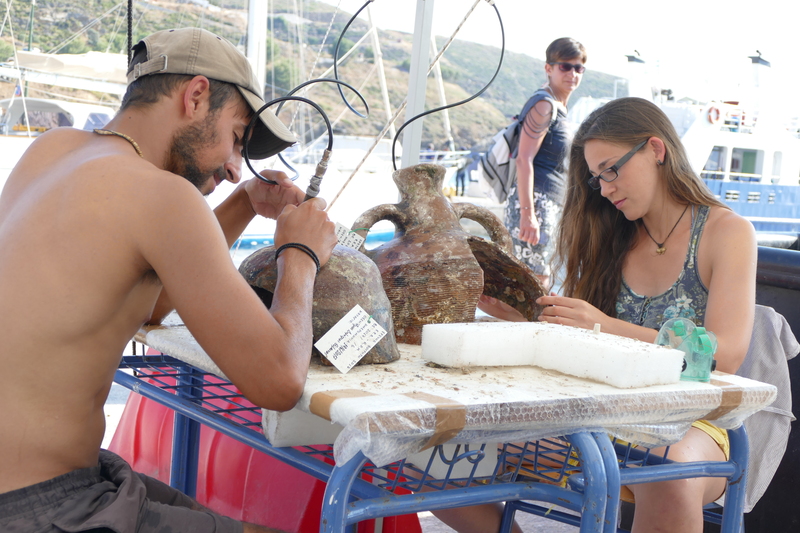 Amphoras from each wreck were raised for conservation, archiving, and 3D modeling, and a few were prepared for DNA and residue analysis, as well as testing a new method of direct dating of ancient ceramics. The eight new sites span the Classical Period through the 19th century A.D. The majority date to the Late Roman period, but the most significant wrecks include a Classical shipwreck carrying amphoras from Chios and a Roman shipwreck transporting Dressel 28 amphoras from Iberia. 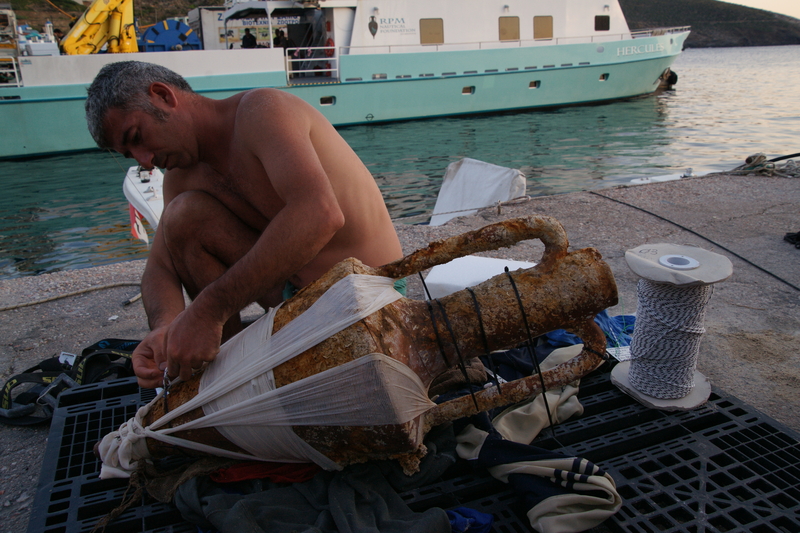 The project also found a wide range of anchors dating from the Archaic Period through the Byzantine Period. 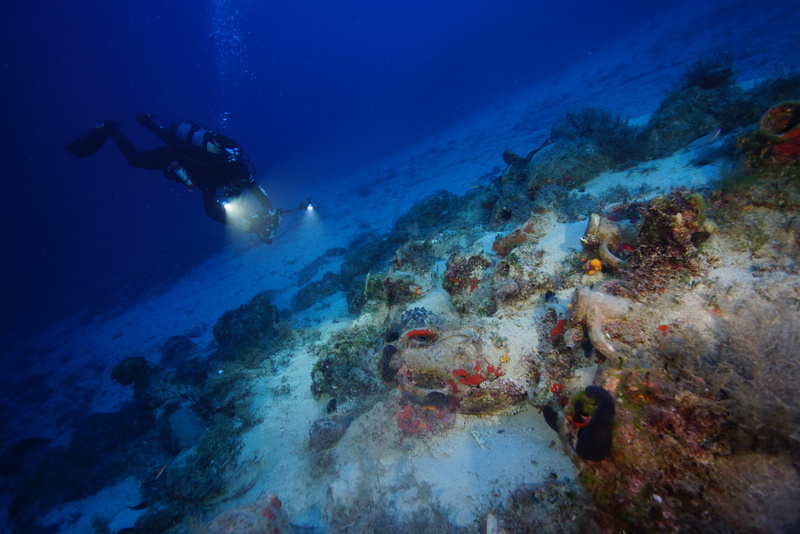 The finds further illuminate maritime connectivity between the entirety of the Mediterranean and reveal trade and technological changes throughout history. 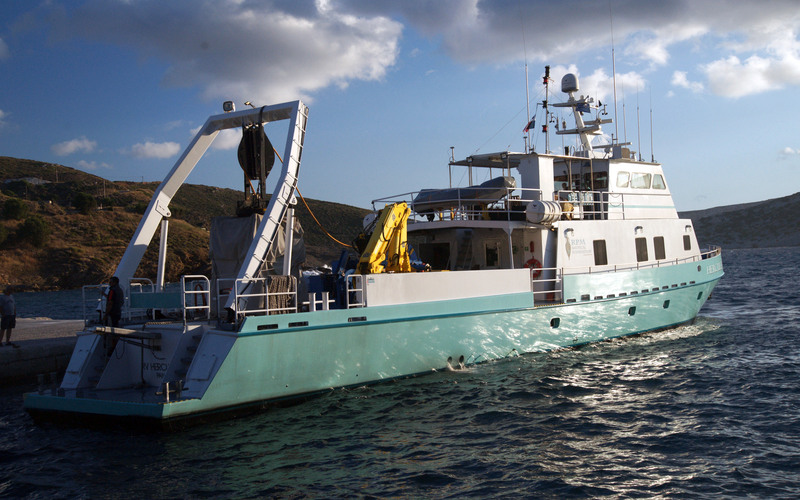 Read more about the Fournoi Underwater Survey.